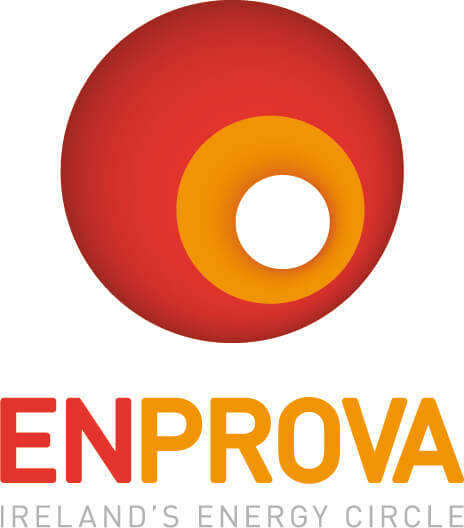 Home › Energy › Keep your business up to speed on the energy scene! Keep your business up to speed on the energy scene! The Sustainable Energy Authority of Ireland’s (SEAI) Energy Show 2016 takes place at the RDS in Dublin on Wednesday 6th and Thursday 7th April 2016. The annual two-day business event, which last year saw over 160 companies exhibit their sustainable energy products and services, gives attendees the unique opportunity to view the latest products from leading suppliers of energy efficient and renewable energy products and services from Ireland and Europe. Last year over 3,800 attendees availed of the opportunity to visit the exhibition. 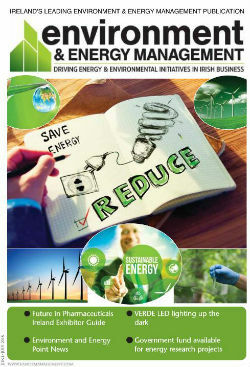 Visitors to the 2016 Energy Show will get the chance to attend free briefing sessions taking place over the two-day event, including; how to find and scope energy efficiency projects, how to finance energy saving projects, renewable energy solutions for large businesses and the latest developments in marine renewable energy here in Ireland. In addition to these sessions, the Energy Show will again feature best practice retrofit demonstration areas, networking opportunities with international markets, an electric vehicle pavilion and a wide range of free workshops and events.